Including flat point, oval point, cone point, cup point, 1/2 dog point. 1. Helical spring lock washers. By the purchasers drawing or standar. IHWH sharp point or drill point with EPDM bonded washer assembly. 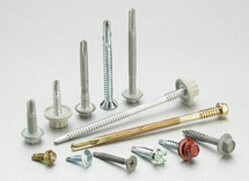 Prefect for metal roofing, post frame constructing, metal buildings, horse barns, storage units, commercial buildings. Available in various colors painted . 1. Plastitie 48-2: trilobular thread rolling screw with extra wide spacing between 48. 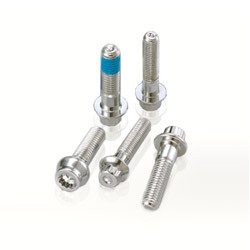 Profile threads, twin lead threads with a 1-2 thread point taper. 1. Bugle head : this design provides easy countersinking in a variety of different materials and be driven flush with the materials. 1. 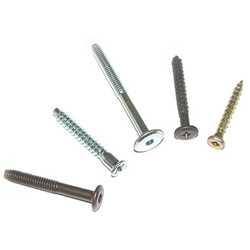 Handle screw: pozi flange machine screw bs4174. 2. 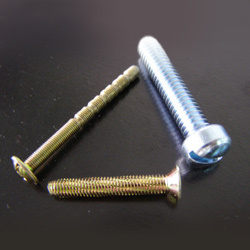 Carcase screw: pozi or phil countersunk head or funnel head. 3. 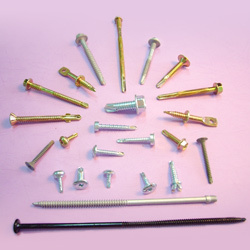 Confirmat screw: pozi or hex drive flat head joint connector bolt. Price. 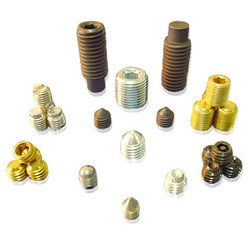 Having rich experience in the field of fastener. 1. 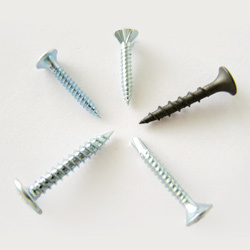 Self-drilling screws for the building and construction industries. 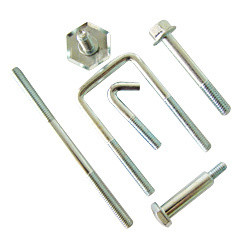 For those application fixig to steel, timber and plasterboard to steel. 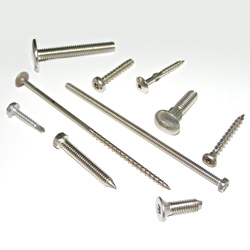 Stainless steel products, self drill screw, sms, deck screw, . 300 series, 18-8 ss, 302, 410, 305, 316. 2. DIN 933/ DIN 931. 7. 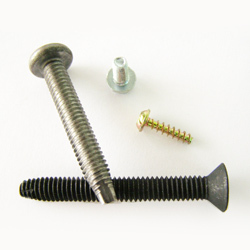 DIN 912-socket cap screw, socket, TORX (t3-t60). 8. 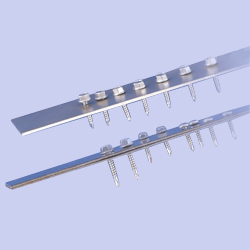 DIN 7991-socket flat countersunk. 9. 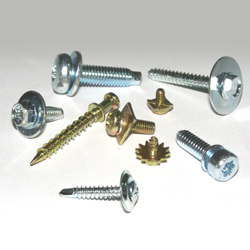 ISO7380- socket button head screw. 1. 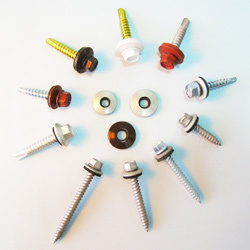 Spring clips and stampings and flat washers. 2. 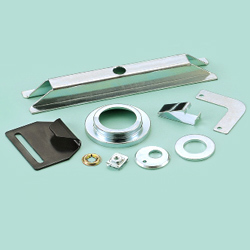 Material: high & low caron steel, stainless steel, breass, etc. 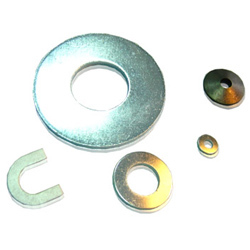 USS, SAE, type b washers, fender washers, u-bolt washer, dock washers. 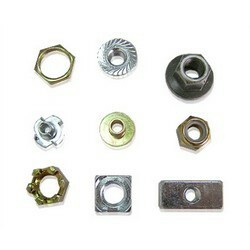 (1) Din125A, DIN120, DIN433, DIN436, DIN440, DIN552, DIN6340, DIN7349, DIN9021, NFE2553, and machine screw washer. 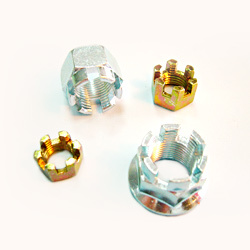 Slot nuts, castle nut, special parts. 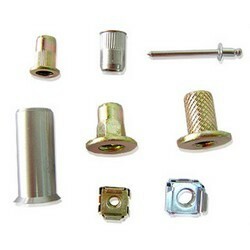 Varieties of safety & locking nuts. 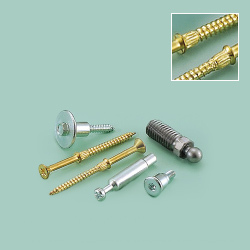 Multi former screw for auto parts. 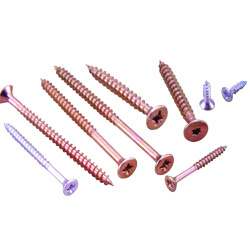 Stainless 300 series, with carbon steel popertiies, NO-HEATMENT ( carburization), totally non-magnetism, designed especially for hard wood & steel without pre-hole, DECKING SCREW, SDS, DWS, SMS, TRS.